A federal appeals court on Friday overturned a portion of an Obama-era rule aimed at curbing unwanted calls from nuisance telemarketing companies. The court found that a provision of the Telephone Consumer Protection Act (TCPA), intended to limit the use of automated dialers to make uninvited calls, was unreasonably expansive. The rule amending the TCPA was passed by the Federal Communications Commission (FCC) in 2015 under its previous Democratic leadership. The case, heard by the US Court of Appeals for the District of Columbia, was brought against the FCC by ACA International, a trade association representing credit and collection agencies. Specifically, the court found that a provision intended to limit robocalls was too broadly defined. The FCC had expanded the definition of what constituted an automatic telephone dialing system (ATDS) to the point that it may have been construed as applying to basically anyone with a smartphone. Under the statute, an ATDS (or autodialer) was defined to mean any equipment that could dial numbers stored or produced “using a random or sequential number generator.” Calls placed from such devices without achieving “prior express consent” from the call recipient were essential made illegal. “It is undisputed that essentially any smartphone, with the addition of software, can gain the statutorily enumerated features of an autodialer and thus function as an ATDS,” Judge Sri Srinivasan, a nominee of former President Barack Obama, wrote for the court. 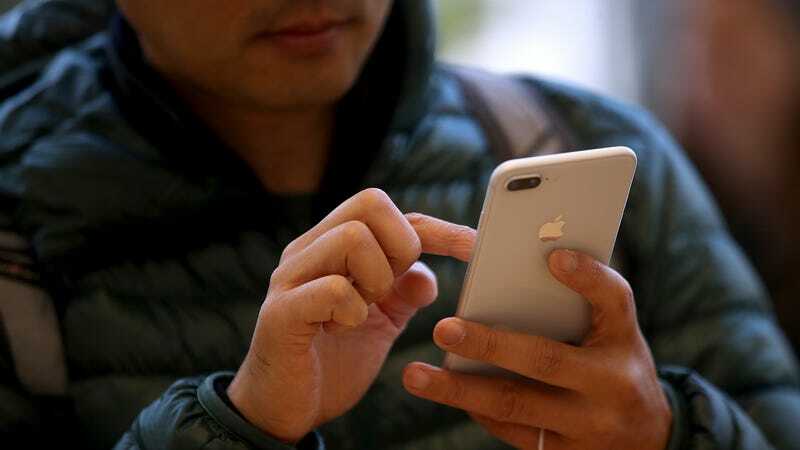 The FCC’s majority dismissed concerns that smartphones might be swept up under the autodialer statute, because, it believed, that typical use of a smartphone would be unlikely to produce unwanted calls resulting in legal action. In a statement on Friday, Republican FCC Chairman Ajit Pai praised the court’s decision, noting that he had opposed the rules now overturned two years ago. He further called upon his agency to target “bad actors” targeting Americans consumers with robocalls in a fashion that doesn’t sweep up millions of American consumers. “We will continue to pursue consumer-friendly policies on this issue, from reducing robocalls to reassigned numbers to call authentication to blocking illegal robocalls,” Pai said. A statement from ACA International, the association that filed to have the FCC rule reviewed, is forthcoming. We’ll update when it’s published. Chuck Schumer on Net Neutrality: Will People Still Be Able to Bang?